The sprawling, low-lying city of Los Angeles is the epicenter of the USA’s famed television and movie industry. A hotbed of wealth, celebrity and iconic sights, Los Angeles is a city that is on the bucket list of many across the world. 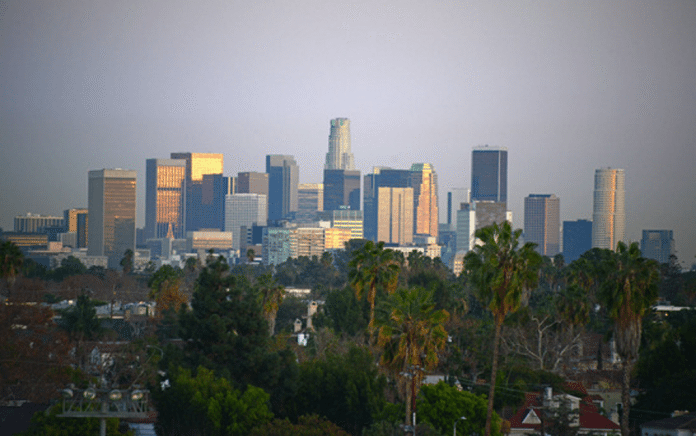 Sunny, warm and devoted to tourism, Los Angeles offers a multitude of things to do for the average visitor. With so many things to see and do, you may be wondering where to spend your time. While we encourage would-be tourists to cater their visits to their own tastes, we’ve taken the liberty of making a quick list of the best places to visit in LA! 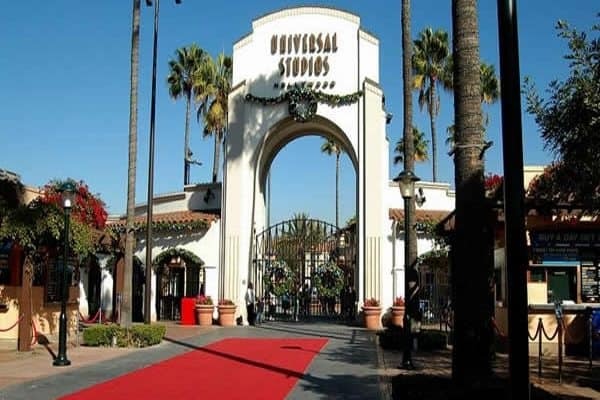 Universal Studios Hollywood is the only authentic and fully functioning movie studio and theme park in the world, and because of this it is a must see when visiting Los Angeles. Whether you’re a movie buff or not, it’s hard not to be drawn into the world of Universal Studios when you’re on the lot. Movie making is made real here. The amazing studio tour allows visitor to see the sets where their favourite films were created while the theme park takes these movies to the next level. Everything from The Simpsons to Transformers has been made into a fully immersive experience. If you really want to get behind the scenes, consider purchasing the VIP Experience for $299 per person. Not only does this allow you a no-wait, front-of-the-line quick pass, it allows gives you access to a back lot and allows you to explore areas not open to the general public.